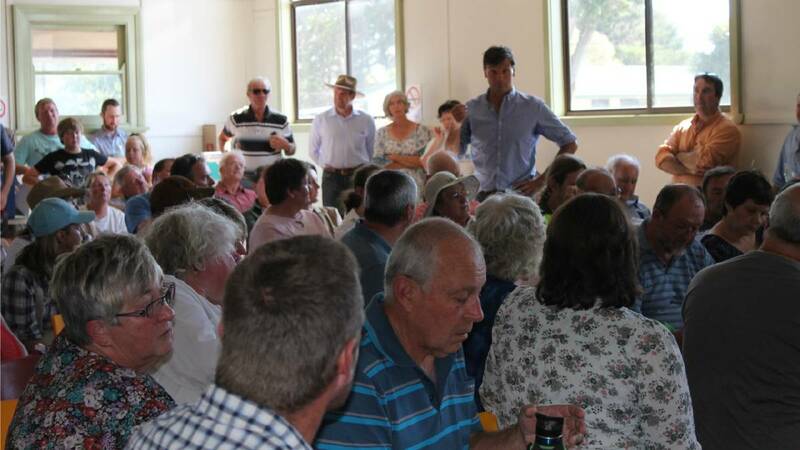 Angus Taylor, Member for Hume & Man of the People. Never in the field of political conflict has so much been owed by so many to so few. So few, in fact, we can name him: Angus Taylor, Liberal Member for Hume. In a run of posts this week, STT will detail the fallout from Alan Finkel’s fantasyland review of Australia’s electricity market. In a week when all guns were trained on Australia’s renewable energy debacle – retail power prices spiked 20% year-on-year, with worse to come and the AEMO warned of inevitable mass blackouts this summer (caused by inevitable wind power output collapses) – the Liberal/National Federal Coalition government collectively behaved like a barnyard duck that had been whacked firmly on the head with a shovel.